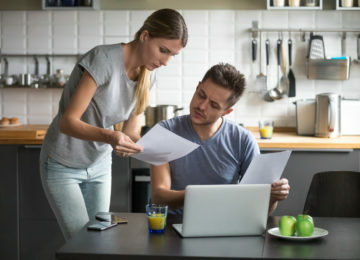 Are you looking for ways to cut down on energy costs but don’t have any ideas on how to do it without sacrificing in-home comfort? Well, you’re in for a treat. You can drastically reduce your electric bills by using a digital thermostat. But aren’t they quite pricey? 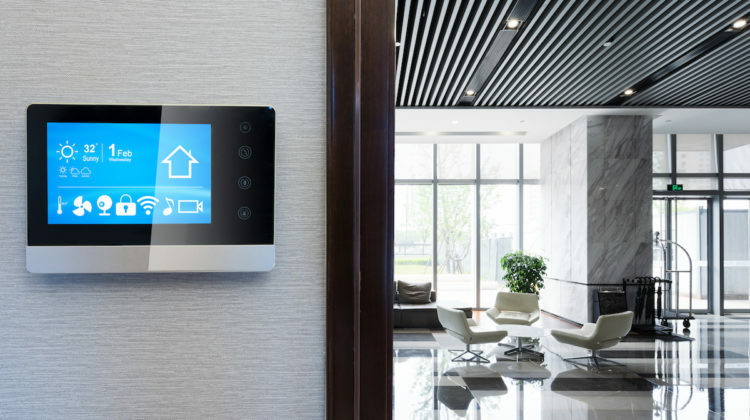 Admittedly, digital programmable thermostats may be more expensive than the analog version, but the advantages they offer more than makeup for the difference, claims our leading HVAC repair services company in Roswell, GA.
Digital Thermostats: Yes, They are Worth Every Penny! 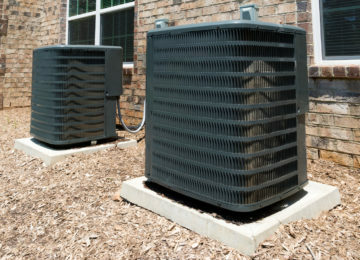 Approximately 45% of your energy usage goes into heating and cooling your home. Can you imagine just how much you’ll save if you can reduce this figure? Here’s the fun part. Installing a programmable thermostat can help you save around 10% to 30% on your heating and cooling costs! 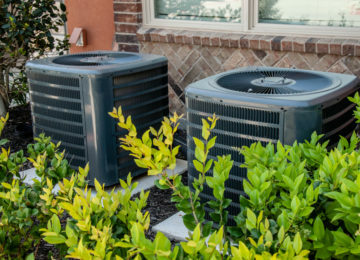 This means you can save hundreds on your annual energy cost without breaking a sweat. All you have to do is switch from a traditional analog thermostat to a digital programmable version, and you’ll start seeing a difference on your next bill. How is this possible? When you use a programmable thermostat, you can set the desired temperature for different times of the day and the thermostat will automatically adjust to your settings. Thus, you can cut down on your energy usage during the day when nobody’s home, while you are sleeping and/or when you’re out on the weekends. Some models can be remotely controlled and monitored. As mentioned earlier, a digital thermostat can help you save 10% to 30% on your heating and cooling costs – if you choose a thermostat that is compatible with your existing HVAC system and use it correctly. So, how do you choose the best thermostat for your home? Here are some helpful tips to consider. Know what type of system you have. Most thermostats work well with a low voltage system. 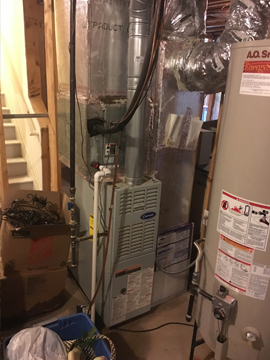 However, you need the help of a reliable HVAC repair services contractor in Roswell, GA in choosing the right thermostat if you have a direct line or high voltage system. 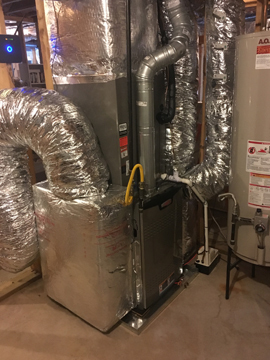 You also need to know whether you have a one-stage, a two-stage, or a multi-heating and cooling stage system to ensure you get the right thermostat for your home. Determine the features you want. 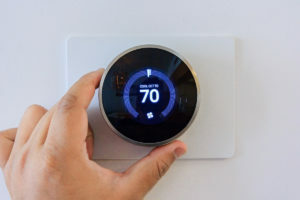 Do you need a programmable thermostat, or would a simple digital thermostat be enough for you? Decide on a model considering the type of system you have and the features you want. 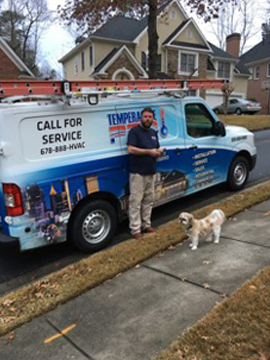 At Temperature Pro North Atlanta, we believe that in-home comfort is more than just a luxury – it is a necessity. 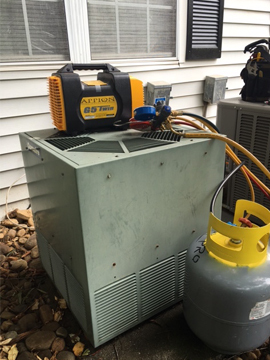 That’s why you need to choose a reliable HVAC repair services in Roswell, GA, for your HVAC repair and maintenance needs. 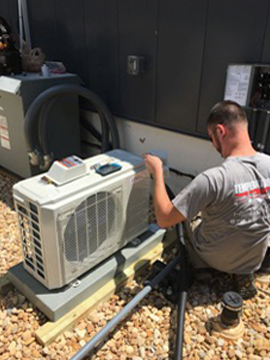 We have a team of highly skilled, NATE-certified technicians to keep your HVAC system running at optimal conditions so you can enjoy in-home comfort while reducing your energy costs throughout its productive life. Got questions, comments, suggestions, and/or concerns? 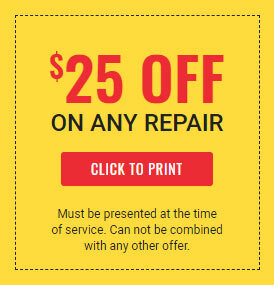 Contact us or give us a call at (678) 888-4822 today! 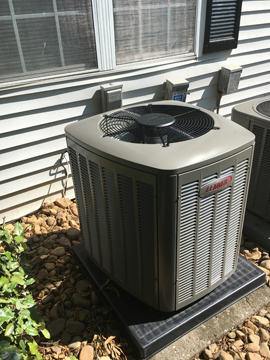 We are a full-service contractor so we can address all your HVAC installation, repair, and maintenance requirements. We also offer free home evaluation and estimate to help assess your needs.